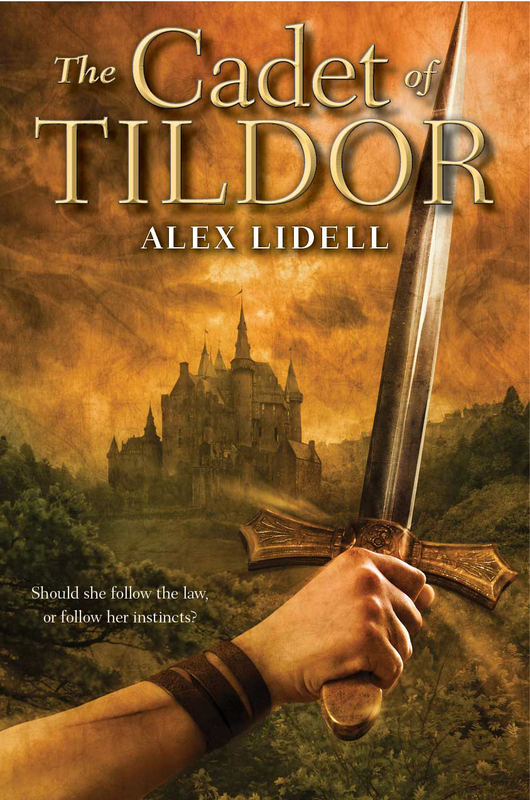 Welcome to the cover reveal of the upcoming young adult fantasy, THE CADET OF TILDOR! I've decided to post the two giveaways that Alex Lidell, the author of this exciting new novel is hosting for everyone who stops by during the cover reveal. 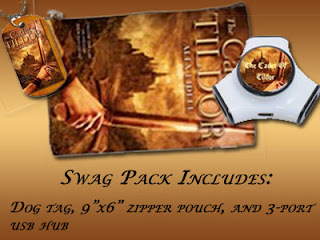 So, enjoy the cover, tell me what you think about it, and enter the two swag pack giveaways! Having already survived six years at Tildor's top military academy, sixteen-year-old Renee De Winter is determined to graduate, training day and night to compete with her male classmates. When the boys overpower her parries, she works harder. When a bully sabotages her gear, she fights without it. But when an underground crime group captures her mentor for its illegal gladiatorial games, she must choose between her career and her conscience. Determined to penetrate the group's inner circles, Renee will leap from academia to the crime filled streets, pick up a sword, and weigh law against loyalty. Alex is a YA fantasy author, a Tamora Pierce addict, a horse rider, and paramedic. The latter two tend to hand in hand a bit more often than one would like. Alex started writing at 2 am. I think about soldiers. Thanks for the giveaway!